Canadian-based retailer devoted to digital books. 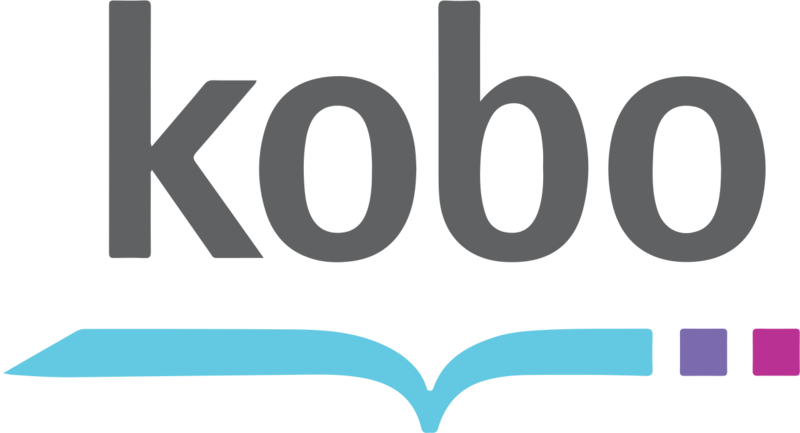 Kobo sells ebooks and audiobook globally and have dedicated storefronts with country-specific merchandising in 15+ territories. They also power digital book sales for the Chapters/Indigo online store in Canada, as well as the ebook sales for WHSmith in the UK, FNAC in France, Collins in Australia, and others. Kobo books can be read on Android, Windows, iOS devices and eInk devices aside from the Kindle. eCommerce company selling print and digital books, along with thousands of other categories of merchandise. Amazon has dedicated storefronts in a number of territories and they sell ebooks across most of the world. They have their own ereader device, the Kindle, and apps for Android and iOS. Apple’s ebook application for their iOS and OS X operating systems and devices. They currently sell books in 55 territories. 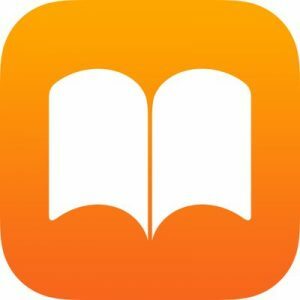 The iBooks app can be downloaded onto Apple devices. The largest brick-and-mortar retail bookseller in the United States. Barnes & Noble sell ebooks in the U.S and U.K and have their own ereader device, the Nook. U.S-based digital subscription service with worldwide access. Available on iOS, Android, Windows Phone and Kindle devices. Customers pay a fixed monthly fee for unlimited access to the Scribd library. Digital content is made available through the company’s Axis 360 platform via the Blio application. Blio is available for download on Microsoft Windows, Google Android devices and Apple iOS devices. Axis 360 serves the public library market in the United States, and recently entered the Canadian market through a partnership with Whitehots. Follett K-12 – Educational retailer providing digital content and technical solutions to elementary and high school libraries in the United States. Follett Higher Education Group – Campus retailer and wholesaler providing digital content and custom solutions to campus bookstores in the United States and Canada. 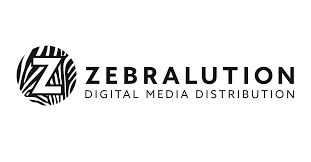 Digital distributor providing download fulfillment services and digital rights management for libraries, schools, and retailers. The OverDrive Digital Library Reserve download platform is used by public libraries in Canada, the U.S and Australia. American company distributing ebooks, digital archives, and other resources to academic institutions, schools and public libraries, hospitals, and medical institutions, corporations and government agencies. Biblotheca’s Cloud Library solution is an eBook lending application serving academic and public libraries in Canada, the U.S, Australia, and the U.K. eBooks are accessed through Cloud Library can be read on all e-reading devices except the Amazon Kindle. Aggregator of educational and academic content. Through a partnership with ebrary, they distribute ebooks to libraries worldwide, and they have a custom Canadian solution as well, through DesLibris. 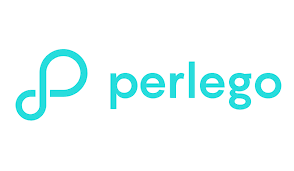 Canadian distributor that supplies 90% of the content in the Québeçois library system through the pretnumerique platform. They also distribute content internationally in Spain, France and Italy. Leading distributor of ebooks to academic, professional, corporate, school and public libraries across the world. 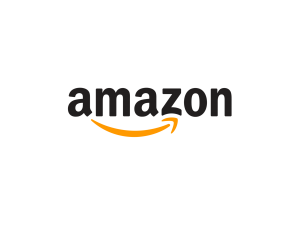 German ebook vendor supplying ebooks to over 68 channels including major chains, independent shops and other online retailers in Germany and Spain.